Be sure to register for Parts 2 and 3 covering Electronic Support (ES) and Electronic Protection (EP), respectively. CAPT Brian “Hinks” Hinkley, USN (Ret) graduated from the U.S. Naval Academy in 1983, and earned his wings of gold as a naval flight officer in November 1984. He served 27 proud years as an electronic countermeasures officer (ECMO), retiring in May 2010. Hinks accumulated over 2700 flight hours and 600 traps while deploying aboard multiple aircraft carriers and participating in combat operations over Libya, Bosnia-Herzegovina, Afghanistan and Iraq. 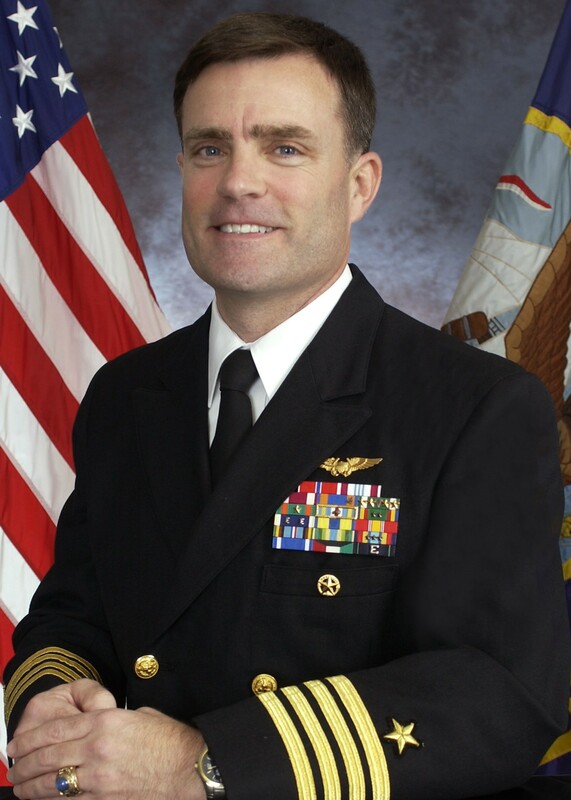 Other highlights of his career include commanding the VAQ-135 Black Ravens for Operations ENDURING FREEDOM and IRAQI FREEDOM, and being selected as the first Commander of Joint CREW Composite Squadron ONE (JCCS-1) in 2006 in Baghdad, Iraq where he led Joint efforts resulting in significant reduction of casualties from Radio-Controlled IEDs. JCCS-1 proved undeniably that control of the electromagnetic spectrum (EMS) wins battles and saves lives. Hinks culminated his naval career developing the Navy’s first Fleet Electronic Warfare Center (FEWC). A combat-proven leader, Hinks has briefed key officials on the operational impacts of EW, including members of Congress, the SECDEF, SECNAV, CJCS, CNO and industry executives, linking Congressional advocacy, industry and DoD in a united effort to navigate the ever-changing waters of EW, EMSO, IW and Cyber. In industry, he has been instrumental in the development of an Electromagnetic Spectrum Campaign, building AECOM into a nationally recognized, operationally relevant EMS services provider. A PMI-certified Project Management Professional (PMP), he performs Business Development and Capture and Program Management for Federal EW and EMS opportunities. As a member of the International AOC Board of Directors for five years, he currently sits on the Board of Governors, having held positions as Chair for the AOC Ethics Committee, Awards Committee, and the Membership Committee.